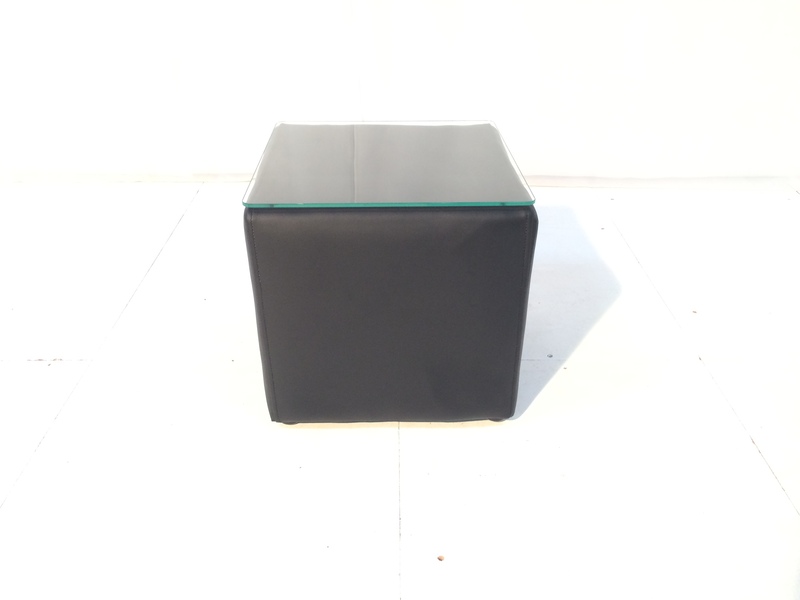 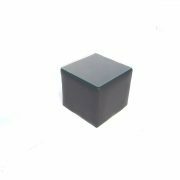 The Cabo table in black is a small black cube table covered in faux leather. 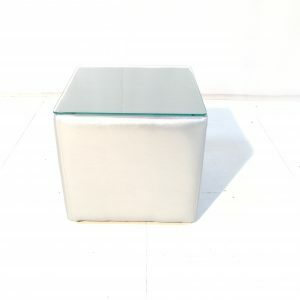 It has a glass top and invisible non-slip feet to keep it securely in place.This small size table is also available in white and silver. 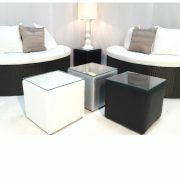 Hire these handy side tables for any event with virtually any of our sofa ranges. 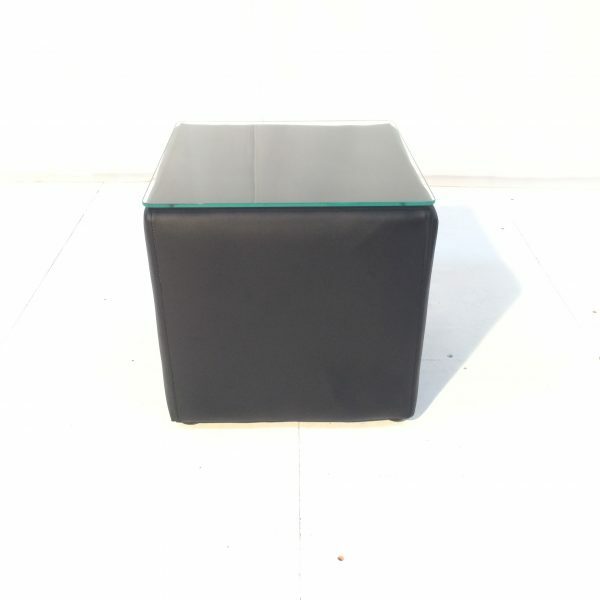 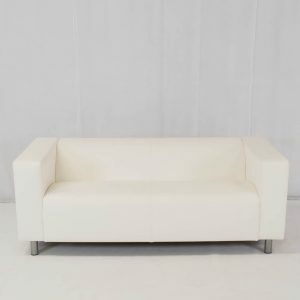 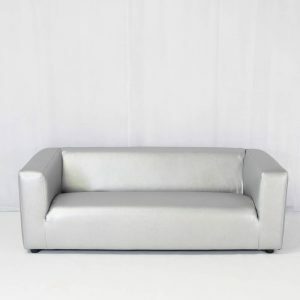 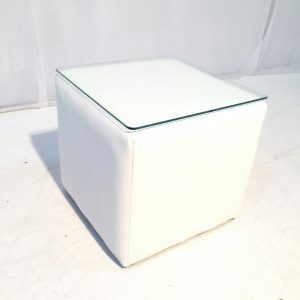 Especially popular with our Club Lounge Sofas – group a few cubes together to create a bigger table or just place single tables wherever you need them. 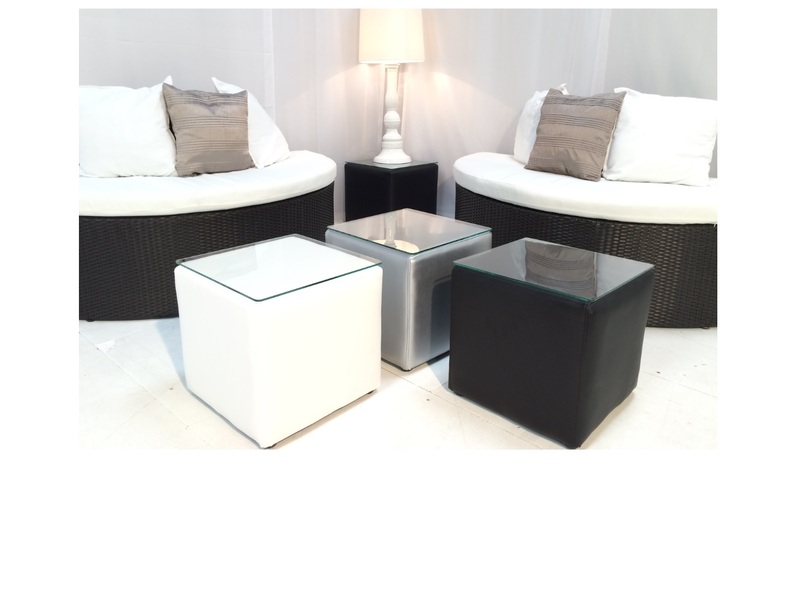 Mix and match with the white and silver cube tables for a cool contrasting monochrome theme. 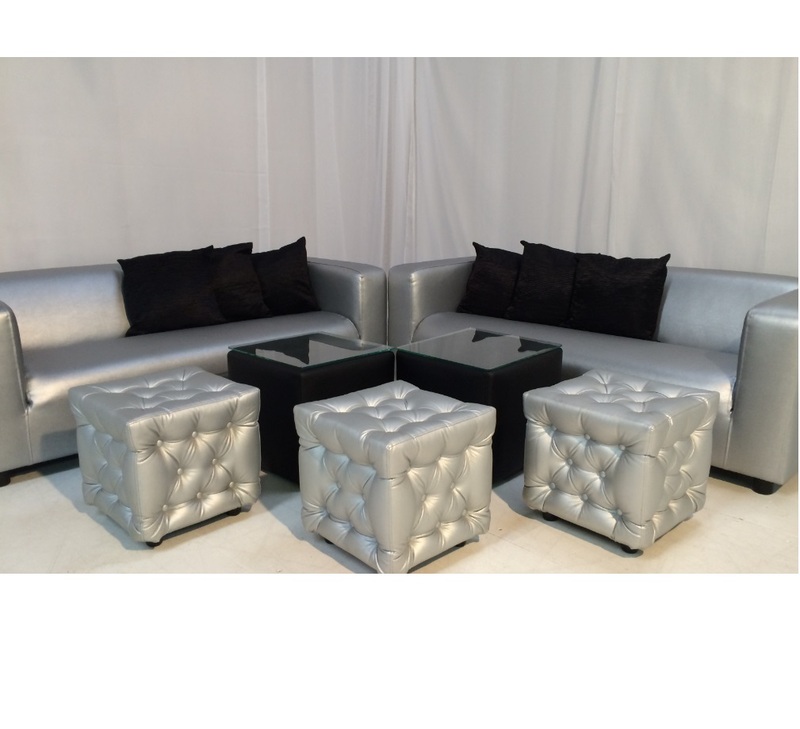 To create a chic, chilled-out VIP club lounge, why not hire our Black Cabo table with some of our decadent daybeds? 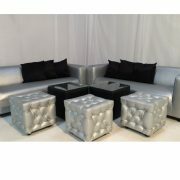 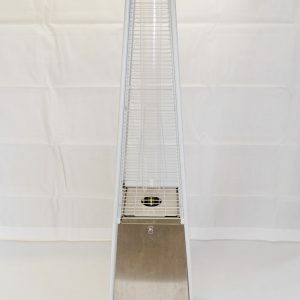 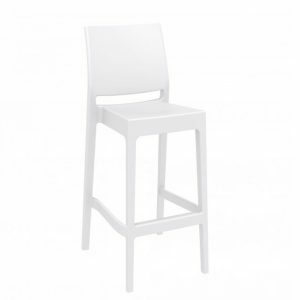 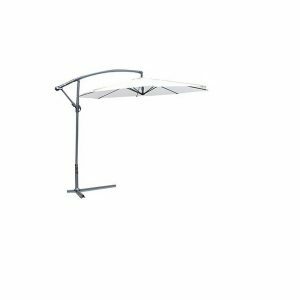 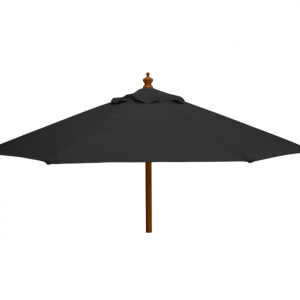 They are the perfect height to rest your glass of champagne on as you kick back and relax with your guests! 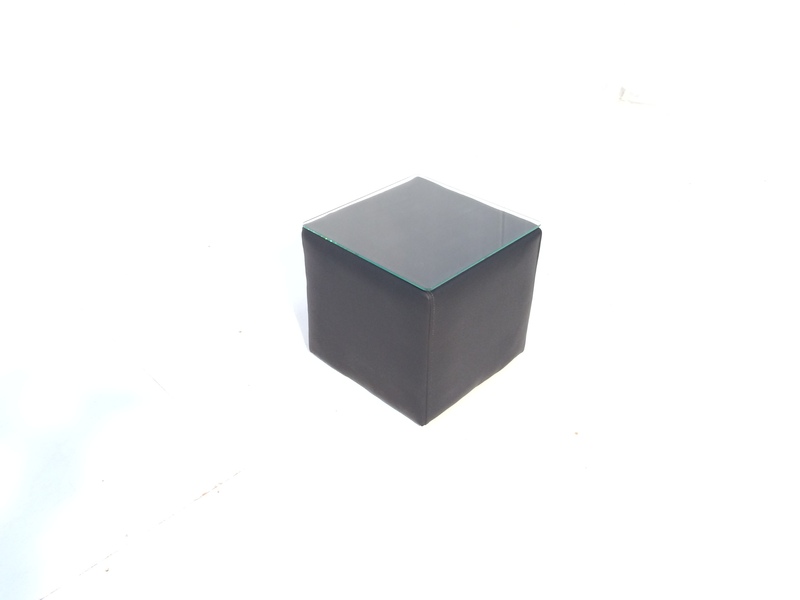 Creating a wishlist of your favourite items couldn’t be simpler – add some cool cubes to your quote today!